The baby Bentley limo is the affectionate nickname of the Chrysler stretched limousine; a stunningly modern luxury limo available now for hire from Limo Hite. The Baby Bentley limo is the perfect contemporary choice for a whole host of events and special occasions all around the UK. We cover the following areas like Rugby, Northampton and Leicester. 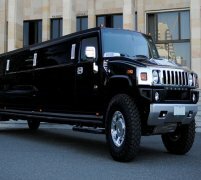 We cover the following events, wedding limo hire, birthday party limo hire, school prom limo hire and Royal Ascot limo hire services. Basing its design off the Lincoln limousine and luxury Bentley hire cars, the Baby Bentley limo is an amazing modern mix of the two style, providing you with an eclectic combination of both classic and contemporary stretched limousine hire style! 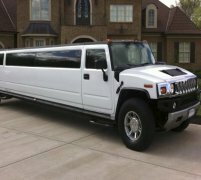 Here at Limo Hire, we have a stunning array of Baby Bentley limo (Chrysler limousine) hire cars available for cheap Baby Bentley limo hire services across the UK. We can pick you from Luton, Milton Keynes or Bedford area. We have a great range available in some really amazing looking colours, such as the white Baby Bentley limo and the very sleek and stylish black Baby Bentley limousine hire car. 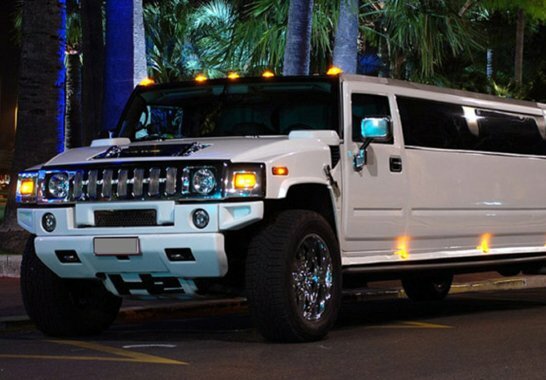 Whatever style of Baby Bentley limo you might be after, then Limo Hire have got everything could need to cover your tastes and styles. Hiring a Baby Bentley limousine for a wedding day in the UK? No problem! Our white Baby Bentley limo is simply perfect for the job, looking stunning with its elegant white job, and even looking the part even more with the beautiful wedding ribbons and bows that we always decorate our limousines with for wedding limo hire packages. We have Wedding Packages for Birmingham and Solihull area. The luxurious on-board features of the Baby Bentley stretched limousine hire car simply can't be beat. As well as being stretched to be very long, the Baby Bentley limo also has a very large increase-sized interior as well, giving you plenty of room to enjoy the slew of luxury features and amenities on board. As well as the finest-quality leather seating (with room for up to eight people), the Baby Bentley limo also boasts a very powerful sound system and high-end entertainment system setup, LCD TV screens, DVD players and a full champagne bar - what's more, we fill the bar with lashings of complimentary champagne (soft drinks for under-18s) for you to enjoy on your relaxed and luxurious cruise around the UK in the Baby Bentley limo hire car. 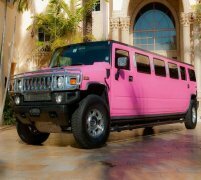 Call us now for your own free, persona Baby Bentley limousine hire quote from the experts here at Limo Hire. 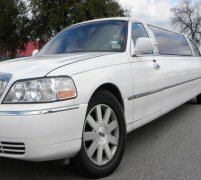 Feel free to check out the interior videos of the Baby Bentley Limo vehicle. This video should give you an idea of how the car will feel on the inside.